When we read in the daily papers of perilous times, afar. And of birds of prey that are hov’ring around for their ghastly spoil. For it makes widows and orphans, and robs us of our best. And fatherless leaves our birdlings, and desolate makes our nest. Aye, ready to succor the helpless, the suffering, aged, and weak. Are our own noble, brave fire-flighters God bless them one and all. Aye, watch as those brave men cooly risk the chance of a terrible death. “Hold your breath'” I said. Nay’ look upward look up than the night-cloud higher. And plead to Heaven for those heroes who are wrapped in shrouds of fire. Yon men at the risk of their own dear lives have saved for you your child! For you and for me. Ah! we know not when their aid we, too, shall need. Then unitedly let us offer with grateful hearts their meed. Let it be a substantial offering to our fire- men brave and true. Who have done so much, still are willing much more for us yet to do. Let us give what each would offer if our home were wrapped in fire. Something worthy of such deeds heroic something worthy the good and brave? “Black Saturday” Vic. Australia. 2009. Published: The Ballarat Courier, Victoria, Australia. Friday 19 June 1914, page 4. 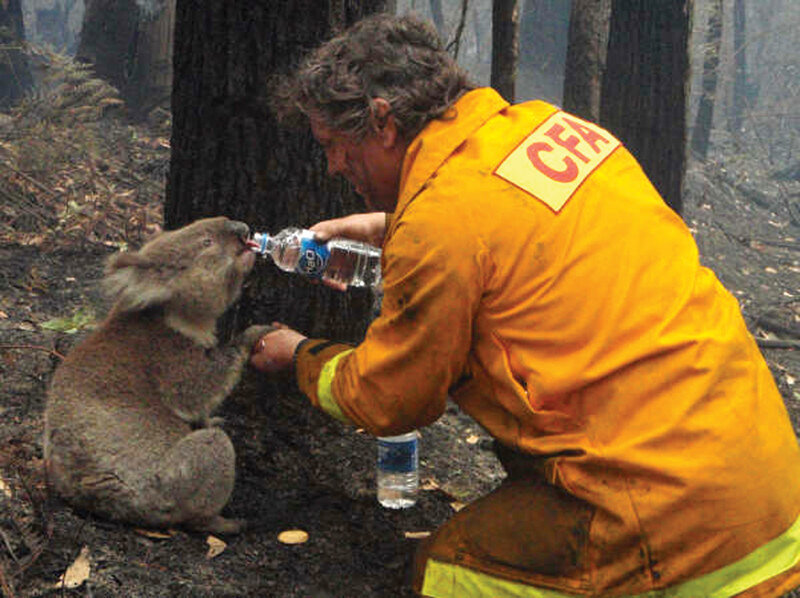 FURTHER RESOURCES: for Article and photo of koala and fire-fighter. 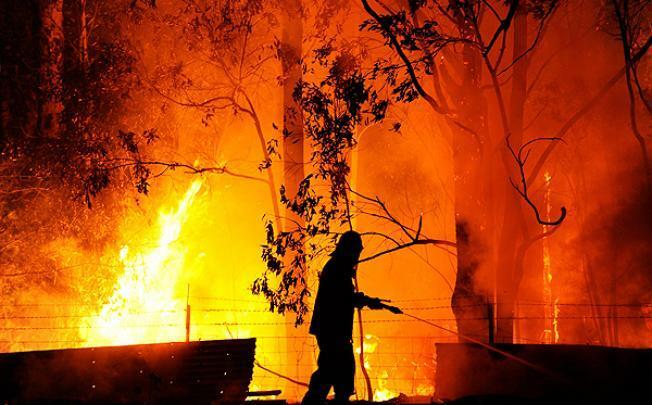 This entry was posted in Bushfires, Cultural Identity, Poetry and tagged Australia, Australian Bushfires, brave hearts, Cultural Identity, poetry by Catherine. Bookmark the permalink. What a great find. 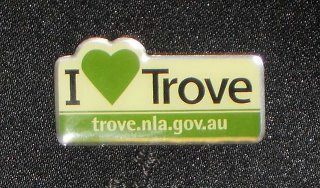 Thinking of all my rellies and friends in Aus. Stay safe. Goodness me Frances… you were quick off the mark 🙂 … thankyou so much. It is truly beautiful and reflects my feelings perfectly. I think about my Australian blogger friends whenever I hear more frightening news. That photo of the children above will stay with me for a long time. Thanks for caring Kristin. As you probably know NSW has had SO many raging bushfires out of control but latest news is that more and more are being contained. 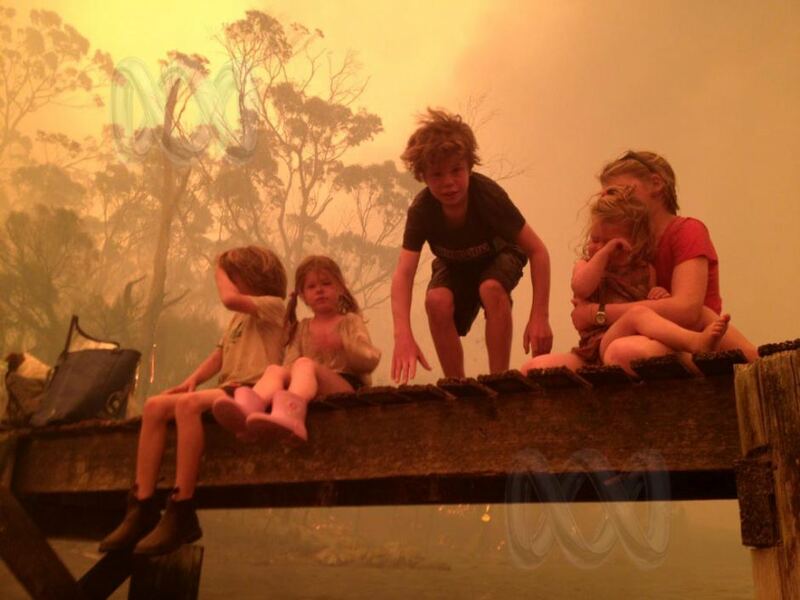 My nephew, and family, in South West Victoria were in danger again but looks like they’re now OK. Always bad but particularly bad conditions right now. Take care. Been hearing a lot about the fires and extreme heat in Australia. Stay safe! Thanks JG.. Thankfully I’m not in a bushfire prone area but my daughter and her family are 😦 However, they’re safe, so far. Particular bad conditions right now . Thank goodness for these volunteer fire-fighters who risk their very lives for others. 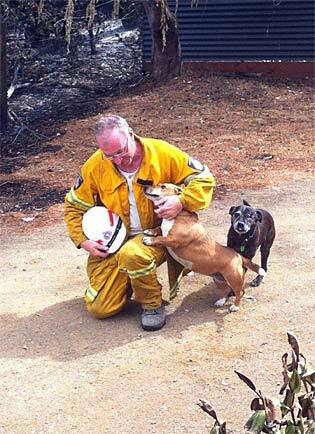 I love this verse, the style may be different to that of today, but the sentiments are the same… The photos you have chosen truly do depict not only the horror of bushfires, but also hope, bravery and compassion. Thank you. Indeed… and to think that Mona Marie wrote this 100 years ago but still reflects the situation right here, and now and so beautifully. It really touches into my very soul. Thankyou Chris for for your feedback re: the photos. Much appreciated. I dont know how I missed this what a wonderful tribute to these brave firefighters. It takes a lot of courage and compassion to walk into a fire. Thanks for sharing. I dont know how I missed this what a thoughtful tribute to the brave firefighters. It takes a lot of courage and compassion to enter in that field of work. Wondered if she was personally affected. 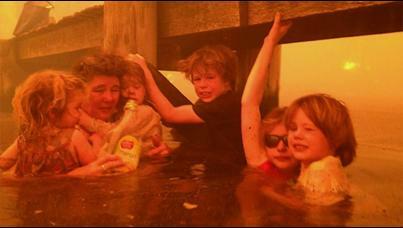 G’day Shelley… Bushfires here in Australia are an all too common occurrence and most of us have horror stories to tell.